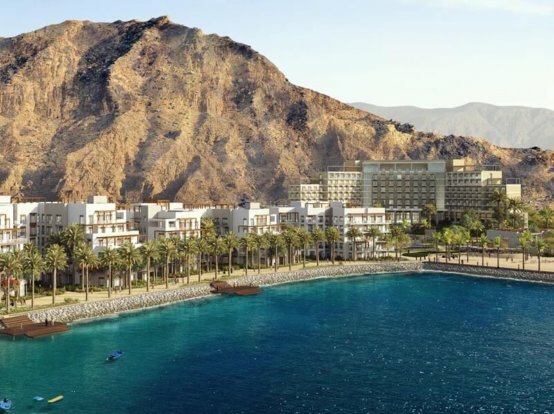 Muscat, Oman: Amid increasing interest in branded residences in Oman, Eagle Hills Muscat, a partnership between Eagle Hills Abu Dhabi and Izz International, has opened a new sales centre in the Sultanate. 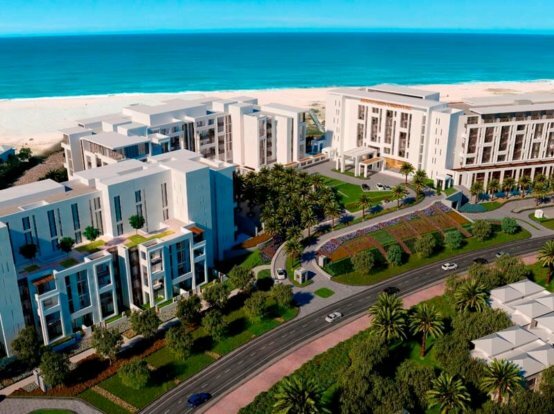 The sales centre, open daily from Saturday to Thursday 10 am to 7:30 pm, will serve prospective customers and investors looking to purchase fully-serviced and branded apartments in The Residences at Mandarin Oriental, Muscat. 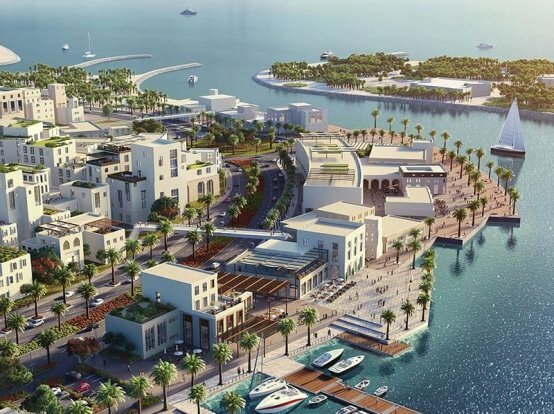 Oman’s first high-end branded residences and the region’s first Residences at Mandarin Oriental is set to pave the way for an unmatched five-star lifestyle in Oman. “We are delighted to dedicate our new centre to the sales of The Residences at Mandarin Oriental, Muscat and we look forward to enhancing the real estate sector in Oman. Eagle Hills consistently seeks to offer quality properties in emerging countries to help drive economic growth, and this venture in Oman is yet another milestone for us in that direction,” Low Ping added. Located in the heart of the city along the luxurious Shatti Al Qurum, the project will be home to those living in the branded residences and home away from home for travellers. The design of the project seeks to enhance the inherent site properties by harmonizing with and celebrating the spirit of Muscat – from the macro scale to the detail. While contemporary in style, the design distils its formal, material, detail and cultural surroundings into a new and unique Omani architecture. 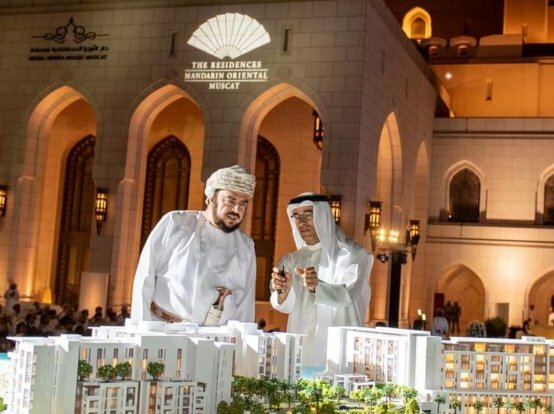 The 156 exclusive Residences at Mandarin Oriental, Muscat are set to offer upscale living spaces in the capital, ranging from 75 to 260 square metres in size. Residents will be able to enjoy all of the hotel amenities at Mandarin Oriental, Muscat as well as exclusive residence-only facilities including a Residences lobby, concierge and doorman services, spa access, an outdoor pool and deck, separate children’s pool, a private outdoor rooftop garden with mountain and city views, a lounge, a game room and access to an array of fine dining restaurants. Since inception in 2014, Eagle Hills has realised an impressive growth plan, entering into agreements to support the redevelopment and reinvigoration of several cities in Africa, Eastern Europe and the Middle East. The company is currently developing projects in Bahrain, Ethiopia, Jordan, Morocco, Oman, Serbia and the UAE. To register your interest or learn more, please visit www. mo-residencesmuscat.com or call Eagle Hills Muscat on 80011888 (toll-free), +968 2 469 9444 (international) or visit The Residences at Mandarin Oriental, Muscat Sales Centre on the ground floor of Ominvest Building, Shatti Al Qurum from Saturday to Thursday 10 am to 7:30 pm.